And of course, guess what? 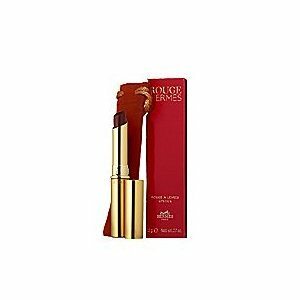 Hermes did bring out some lipsticks a few years ago. Where was I? A reader alerted me to the fact that there were indeed Hermes lippies, so a little bit of googling later and I found an image. There are one or two still knocking about on Ebay but it seems that they were around in about 2003/2004.